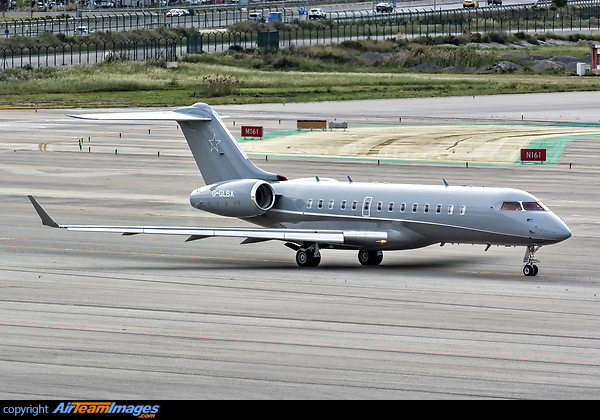 The basic Global Express has similarities with the Canadair Regional Jet in fuselage cross section and length, but is actually a very different aircraft. The Global has a super critical wing and new tail. Uses the BR710-A2, rated at 14750lb thrust.